It feels like a privilege to us to be part of the 400 year tradition of market trading in Axbridge. Quality is obviously what this market is focused on, with it winning Gold in the prestigious Taste of the West Awards. 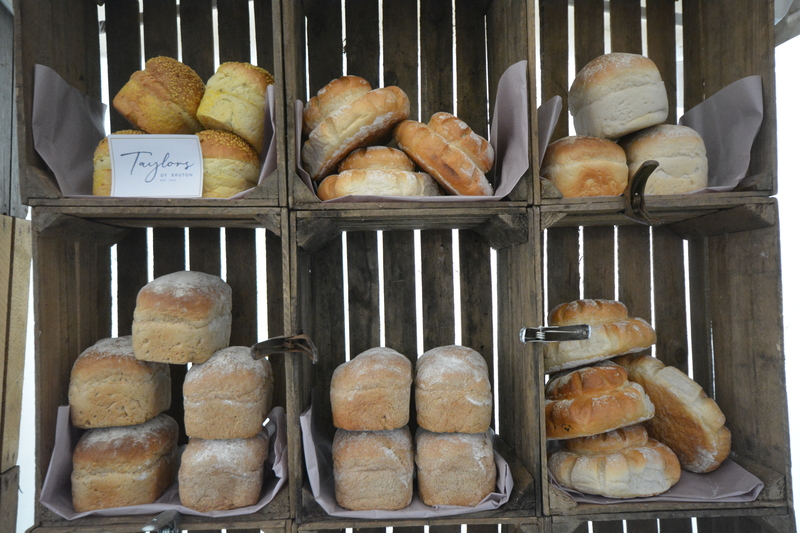 The market is held once a month and features many different examples of produce from many of the best producers in the area, including Taylors of Bruton of course! You can visit the market website here.